David Miller. Photo: Gallo Images. 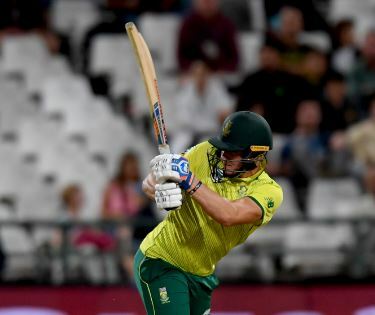 The experienced left-hander proves his worth on two fronts, but SA will wonder how on earth they took the first T20 against Sri Lanka to a Super Over.